March 24th is the day that revered Salvadoran Archbishop Oscar Romero was assassinated in 1980. In his honor, EcoViva is partnering with the Mission Cultural Center for Latino Arts in San Francisco, CA for a special event Thursday, March 24th. We will screen the award-winning film Voces Inocentes and host a post-screening talkback with screenwriter Oscar Torres. Monseñor Romero served as Archbishop of San Salvador from 1977-1980, where he used the pulpit to challenge social inequality and denounce government-sponsored human rights abuses. 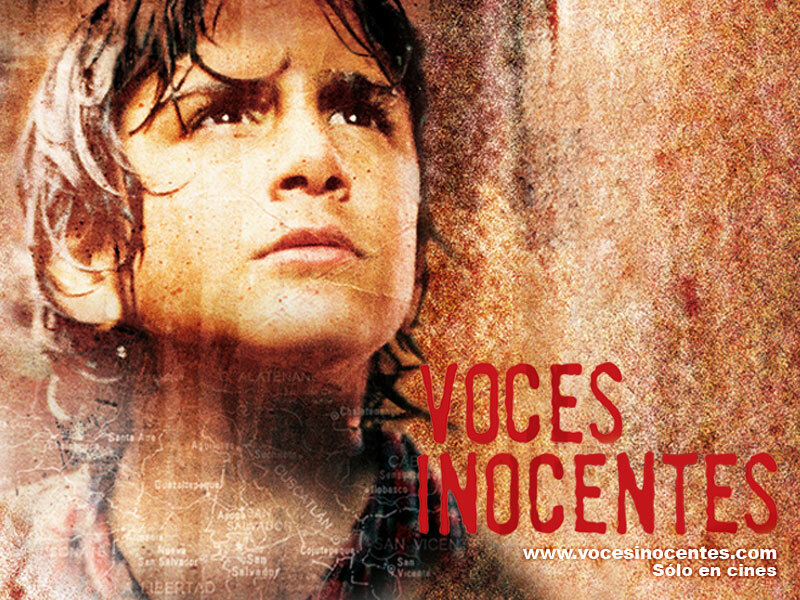 Based on the story of Torres’s embattled childhood, Voces Inocentes is the poignant tale of Chava, an eleven-year-old Salvadoran boy, surviving amidst the chaos of the civil war. Proceeds will benefit EcoViva partner organizations in El Salvador working on a youth-led literacy campaign in the Bajo Lempa region. Learn more about the literacy campaign!